Menthol, Grass, Aniseed, Citrus Peel, Mashed Bananas and Peach Preserves. Not many people would recognise this as a Dutch Whisky in a Blind Tasting and for the time being that's a compliment! 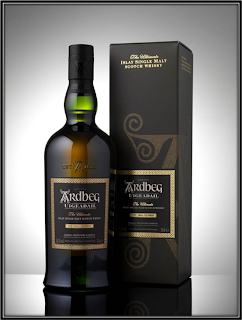 Palate: Quite Strong and Spicy Delivery with Rye Bread, Caramel, Vanilla, Mint, Lemon, Ginger, Brown Sugar, Pepper, Cinnamon, New Oak and Varnish. Finish: Middle Long and Spicy with New Oak, slightly Bitter Almonds, Ginger Ale, Mint, Pepper, Eucalyptus, Cinnamon, Varnish and Buttered Toast. I added a bit of Water but that does not improve this Millstone 100 Rye. General Remarks: The Zuidam Distillery was founded in 1974 by Fred van Zuidam and his wife Helene and is currently run by their sons Patrick and Gilbert. 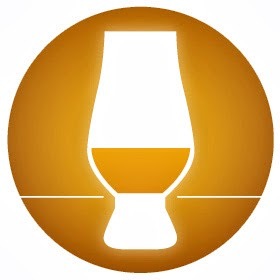 It is located in Baarle-Nassau on the Dutch-Belgian border and is the only Distillery in The Netherlands that ferments, distills, ages and bottles at its own premises. 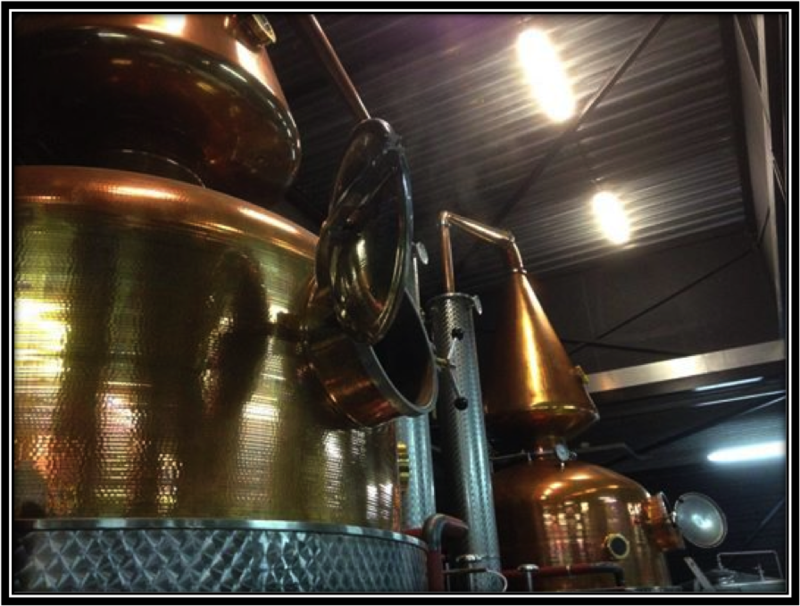 Next to Rye Whisky, Zuidam also produces Malt Whisky, Gin, Rum, Genever and Liqueurs. 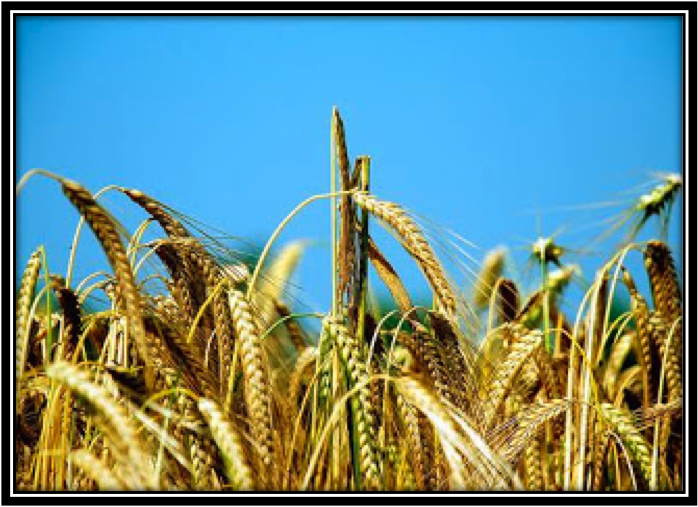 The name Millstone derives from the Windmills that are used by Zuidam to mill the Malted Barley. The sample that I'm tasting today does not mention any specific data but I'm pretty sure it was bottled in 2013. 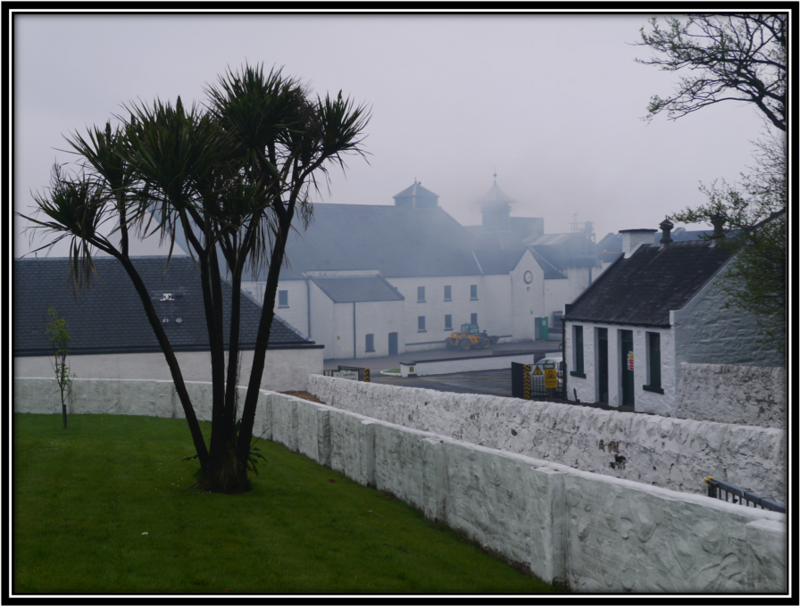 The 100 stands for 100% Rye, maturation of a 100 Months in 100% new American Oak Casks and bottling at 100 Proof. It's not cheap at around 70 US Dollars. Conclusion: First of all I would like to congratulate Zuidam on this Rye Whisky as it's one of the very few made outside the USA. And on the Nose it can most certainly compete with its American brothers. On the Palate and in the Finish however I'm not too fond of the Young Oak and Varnish Tones. Perhaps eight years in New American Oak is a bit too much. I wonder what would happen if you would mature this Spirit in a Mix of New - and Refill American Oak. 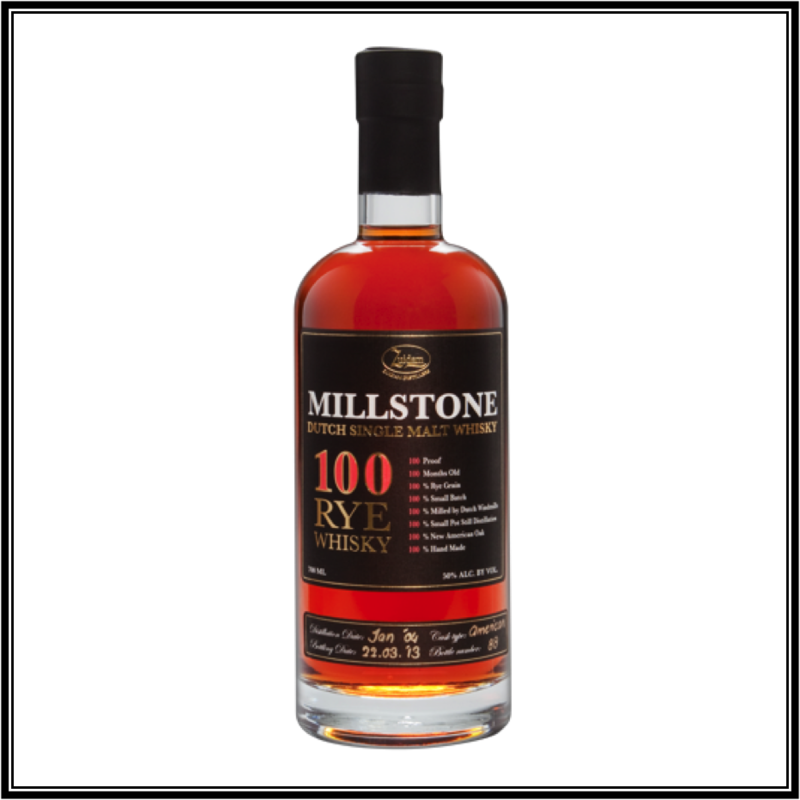 In any case, the Millstone 100 Rye is a good, albeit quite expensive Dutch product. And I'm pretty sure that future Rye expressions will be even better. So I will end with a song that Andy Williams sang a long time ago: "We're Almost There"